Be The Match, a nonprofit organization that works to find eligible bone marrow donors, offered students the chance to see if they were eligible to donate Tuesday in the Student Union Building. 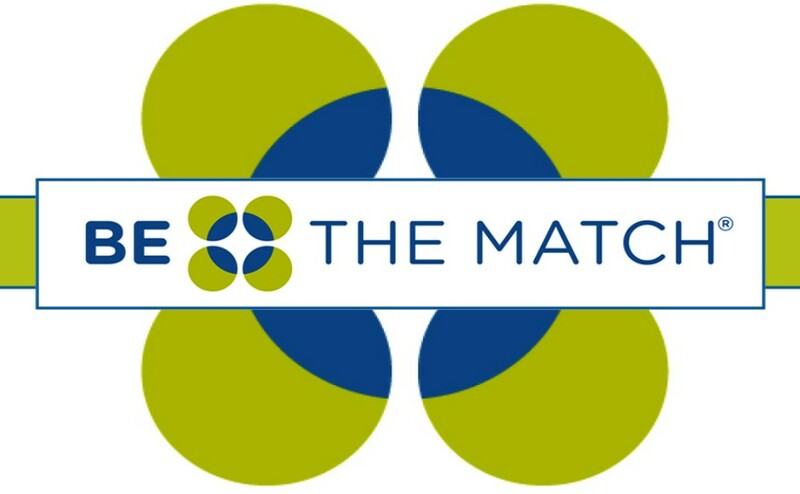 Be The Match works with patients diagnosed with leukemia and other blood cancers to find possible donors. “You can go through your life knowing that you changed the life of a patient,” said Rhonda Moore, the community engagement representative of Be The Match. Moore and her team set up a booth in the Student Union Building to sign students up for the Worldwide Bone Marrow Donor Registry. Once someone has been approved to be a donor, the process of the donation is paid for by Be The Match. According to Moore, over 87,000 people have received bone marrow transplants through Be The Match. Derek Wolfe, a Smyrna, Tennessee, resident, was at the booth in order to support the organization and raise awareness for his daughter Arlie. According to Wolfe, Arlie was diagnosed with leukemia in June 2016 and relapsed in 2018. The Wolfes joined Be The Match two months ago due to Arlie’s relapse. Because of Arlie’s specific case of leukemia, Pre B-ALL, she has to have a bone marrow transplant in order to have a full recovery.